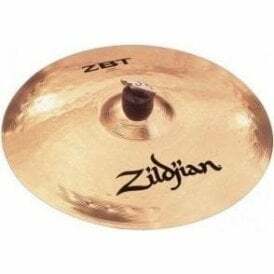 Zildjian is an American-based cymbal manufacturer originally founded in Istanbul, Turkey in the 17th century by Armenian Avedis Zildjian It is now based in Norwell, Massachusetts. 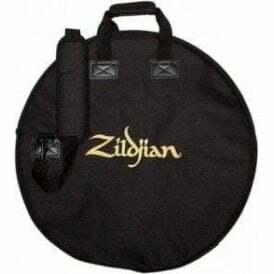 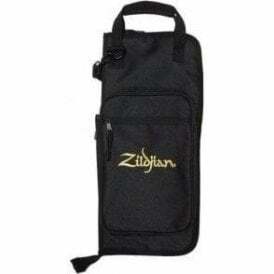 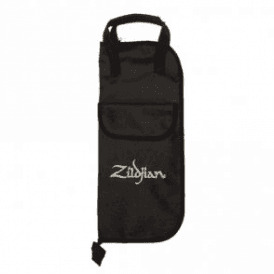 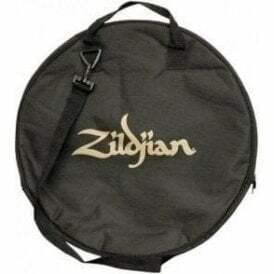 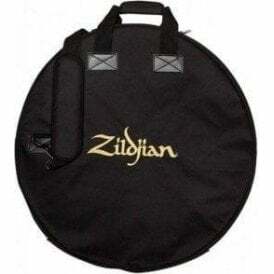 The Zildjian company is the largest cymbal manufacturer in the world and also sells a wide range of drum-related accessories, such as drum sticks and cymbal carriers. 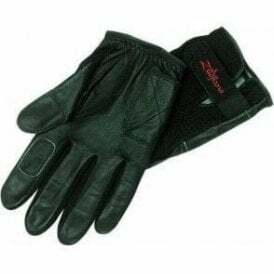 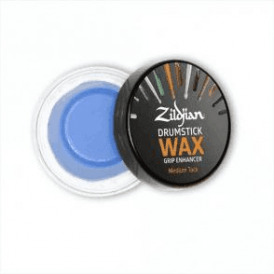 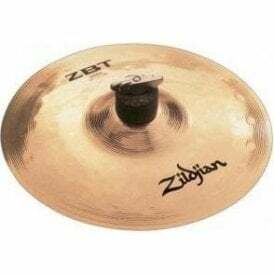 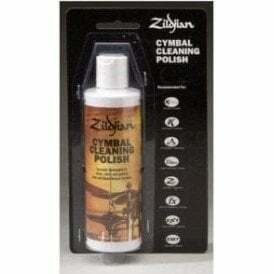 Zildjian are the cymbal of choice for professional drummers, ranging from the Zildjian S Series, Zildjian K Custom, Zildjian A Custom, through to the Zildjian ZBT cymballs with their cutting ride sound and perfect crash qualities. 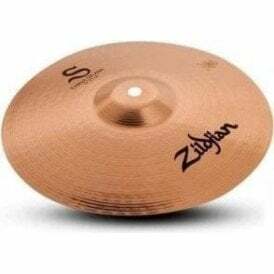 Don't let price stand between you and a sensational sounding set of cymbals. 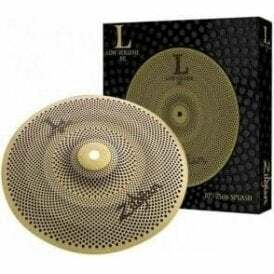 Revolutionary new manufacturing techniques developed by the Zildjian Sound Lab release a fast, bright, high-volume sound from the power-packed percussion. 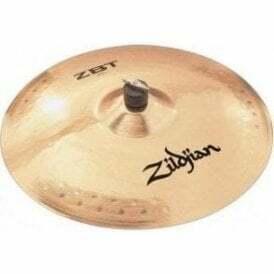 Footesmusic stock a wide range of Zildjian cymbals and accessories from the American-based cymbal manufacturer that will help you achieve that crisp, sweet and shimmering sound you've always wanted.